Quality Electricians can be difficult to find, but you can be assured that if you need an expert Electrician in Sutherland, the Staywired Electrical is available. With more than 20 years experience providing top quality electrical services, our Sutherland electricians will work with you to deliver high quality electrical advice, value for money and service that will exceed the highest expectations. 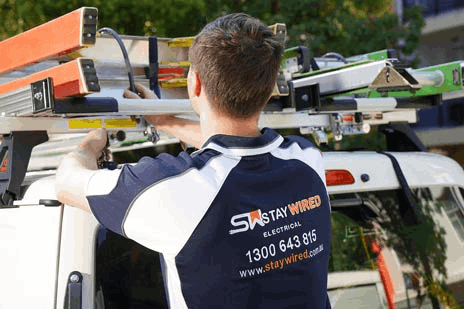 If you’re seeking a Sutherland Electrician because you don’t want to waste time and money waiting for a Sydney electrician, be sure to call Staywired Electrical as we will be able to provide you with a trusted, qualified and fully insured electrical contractor who is actually from the Sutherland area. 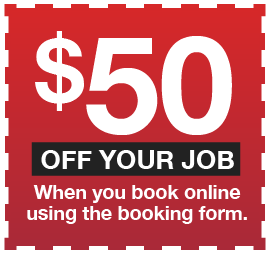 We guarantee that our Electricians will turn up on time, will clean their work area on job completion and will provide friendly, safe and professional electrical services. We are more than happy for you to contact us about any size electrical job as no job is too big or too small for us. 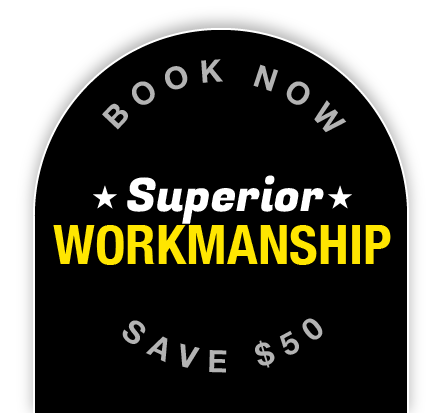 Staywired Electrical Sutherland is available 24 hours per day, 7 days per week and 365 days per year for any electrical emergency that may occur in your home or place of business. We cater for any electrical emergency from tripped switches that wont stay on, to weather damage and unidentified electrical failures. We will be on premises in the shortest amount of time so you can get back to your regular activities without worrying about electrical issues. Our fully qualified Electricians are available to work on both residential and commercial electrical jobs. Our Sutherland residential electricians are able to perform electrical tasks in your home including electrical maintenance, installation of lights, dimmer switches, down lights, ceiling fans, bathroom heating, power points and installation of electric hot water systems. We are also expert service in home automation and telephone, data and AV cabling. You might be concerned about the electrical safety and security of your home. Our qualified electricians can work on fault finding, safety switches, home safety inspections, surge protection, switchboard and mains upgrades, smoke alarm installation and testing, installation of sensor lights, security lights, pool and garden lighting. If your electrical work is more of a commercial nature, our qualified Sutherland commercial electricians can assist you with electrical wiring for your business, lighting installation, power points, switchboards, interactive smartboards, data cabling and phone cabling, installation of data racks and data points. For those who need assistance with commercial electrical safety, we also provide safety services including a test and tag service, switchboard maintenance, upgrades and replacement, emergency lighting and fault finding. Great communication and a friendly, reliable service. They arrived on time and the workmanship was of a very high standard. I am more than happy to recommend StayWired Electrical and would happily use their service again. We will definitely be using Staywired electrical again. They came out to our bakery at 3 am and fixed an issue with our power. Although it was middle of the night they were extremely professional which was very impressive. 5 Star Rating for sure.